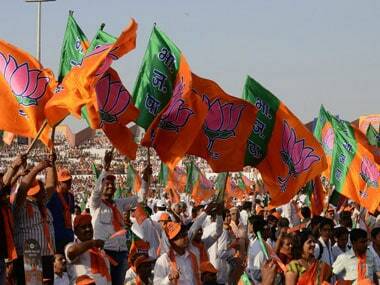 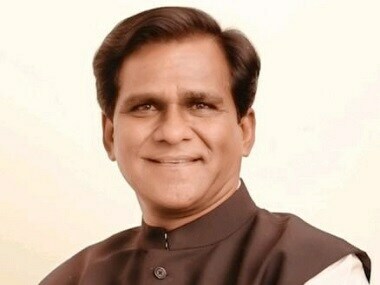 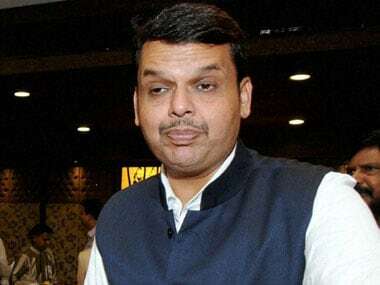 The BJP in Maharashtra once again reached out to its estranged alliance partner Shiv Sena for forging an alliance for the Lok Sabha elections in 2019 "to prevent division of votes". 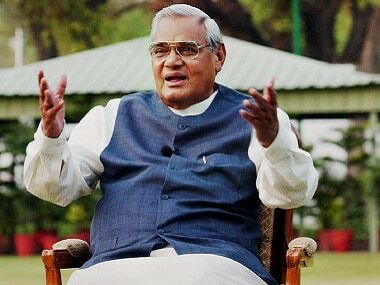 Atal Bihari Vajpayee's ashes will be immersed into 11 rivers in 13 cities in Maharashtra,while adhering to the norms of the National Green Tribunal. 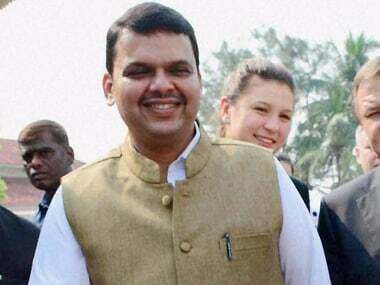 Devendra Fadnavis said on Thursday his government was committed to granting reservation to the Maratha community which stands legal scrutiny. 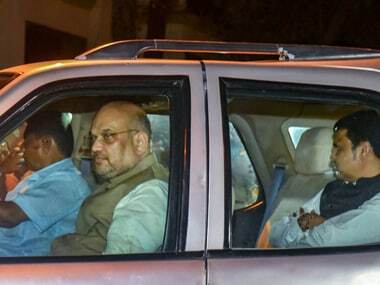 BJP president Amit Shah on Wednesday night met the state executive committee of the Maharashtra BJP to take stock of the political situation in the state. 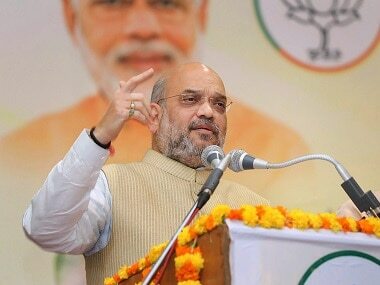 BJP president Amit Shah would address a rally in Mumbai on 6 April on the occasion of the party's 38th Foundation Day, which is seen as a formal launch of its campaign for the 2019 polls. 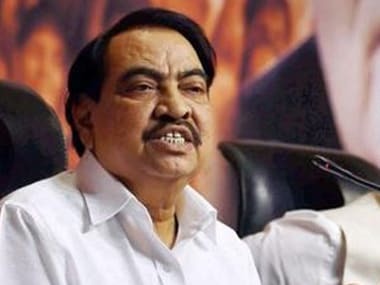 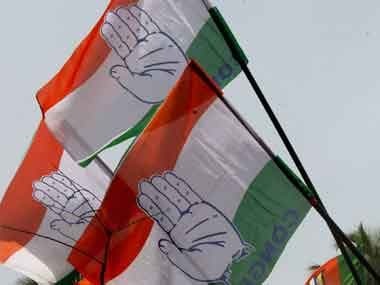 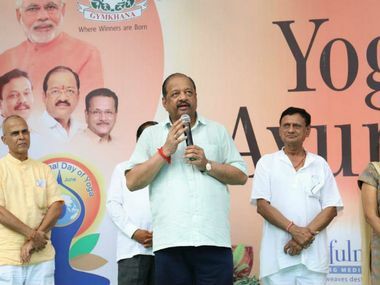 Senior BJP leader and former Maharashtra minister Eknath Khadse on Thursday alleged that some of his party colleagues were trying to throw him out of the party, and dared the BJP-led government to prove his involvement in any wrongdoing.